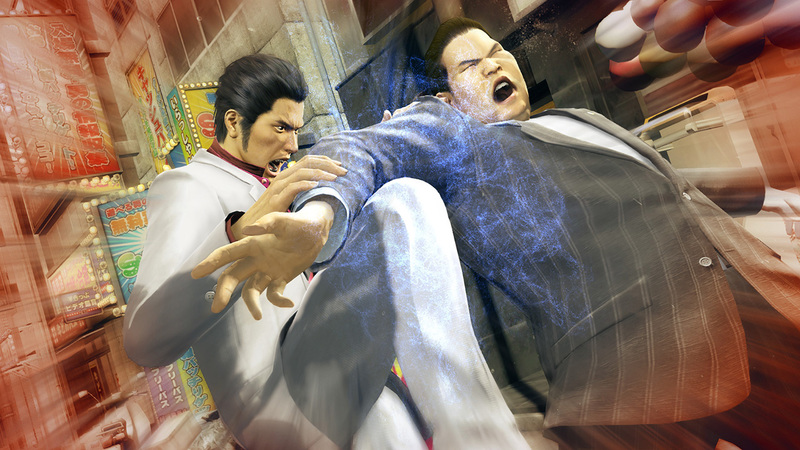 When Yakuz Kiwami hit the scene in 2006 for the Playstation 2, it slipped passed some people but the true fans of sandbox games could not get a hold of it fast enough or get enough hours in the day to play. There were some limitations on graphics at the time and rumors abound in recent years that they might remaster it to bring the game forth to a whole generation that hasn’t gotten to experience it but have come to expect a certain level of graphics. Now Sega has unleashed the latest graphics on the classic sandbox game. 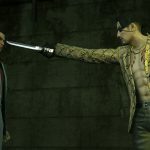 Before diving into the storyline it would be remiss not to say exactly what was done to Yakuza Kiwami, graphically. Back in the day the graphics had to be capped, particularly with regards to the frame rates to make sure the system could run it. 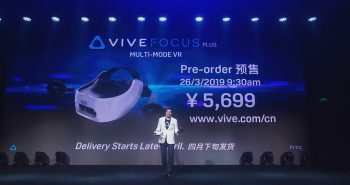 With this new edition they uncapped the framerates, rebuilt it from the ground up with support for up to 4K resolution, added customizable controls both on the gamepad and the keyboarda and included ultra-widescreen support. When a character gets up in your face if they are a guy you can see all the pores in his skin, if it is a woman you can see how smooth her skin is and tiny nuances to the character’s acting come through in gestures that would have had to be over-exaggerated when it originally came out and now are now the subtly of real life. There is one point when a character talks to an elderly lady and the quality of her appearance was so impressive I watched it a while to see if it looked like it was photo captured instead of rendered. I am pretty sure it is rendered but when it is close took look like the real thing that’s impressive. The visuals aren’t the only great part since the sound was remixed and the entire cast re-recorded their lines and that allowed for them to expand the cinematic storyline. I mentioned that there wasn’t so much of a need for overacting from the characters but that doesn’t mean it doesn’t happen, one character in particular overacts so much that he jumps in the air and kicks his heels while walking away after being stopped from murdering someone. The character is meant to be liked in an obnoxious friend kind of way you just need to not look too closely at his actions since he does help your character. It’s strange because you find yourself laughing at something he says or does then he reminds you he is a cold blooded killer. Some of the other character they have overact wind up looking a little hammy but I have to say they look so good doing it. 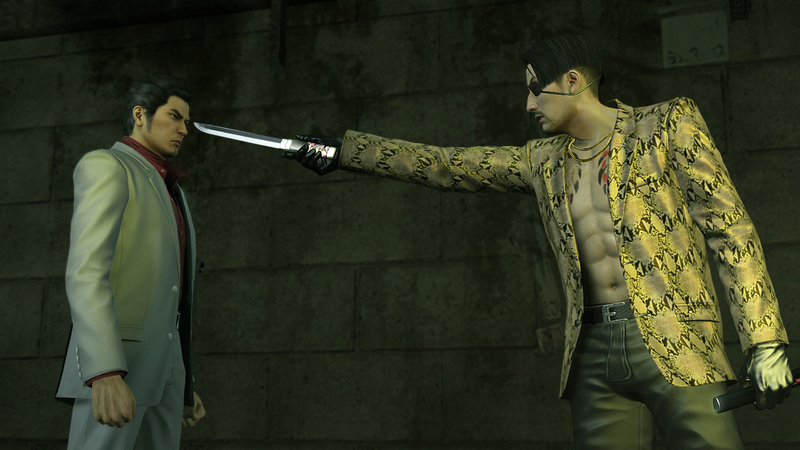 Without blowing too much of the story, you are a member of the Yakuza (by the way, Yakuza Kiwami translates to Yakuza Extreme) who is about to be made a boss, stepping into the shoes of a man you truly idolized. You also have a girl you are sweet on and she seems to feel the same towards you. I guess the story wouldn’t be that exciting if things didn’t change in the extreme. It starts off in 1995 but heads toward 2005 pretty quick. It’s a rise and fall story, or a rise and fall and rise, or the other way around? I guess you will have to play the game to find out. The game gets a bit confusing at times, mostly because a lot of characters are introduced and then some go and new ones show up and the whole thing tries to explain the Yakuza organization as well as tell a story. The problem is the Yakuza is set up like a multinational industrial conglomerate with things like subsidiaries and other titles but also like a gang with territories and protection rackets. The company structure and gang style makes it so that the story can be really hard to follow but the developers nicely made it so you could rewatch the cinematics through the menu so that if you get too confused on what is going on you can go check them out. When you get the game through Steam you are given the option of a keyboard or gamepad. Normally if a game comes out on the PC I expect to use my keyboard and mouse. There are some exceptions but most have dual options and if I am playing it on my PC I play keyboard. When you start this game the opening video says “Real Yakuza Use A Gamepad”. That doesn’t generally bode well for my keyboard but I said what the heck and gave it the good ole board and mouse try. Sometimes it would give me instructions for a gamepad then a little while later give it to me for the keyboard. I played with it for over an hour, frowned and shutdown my rig for the night. The next day I started a new with the gamepad and I had to push fairly far away from the computer because I wanted to do certain things I have become accustomed to on the keyboard which would then get me hints for the keyboard instead of the gamepad. It’s got to be such a bane of the developer to map out the keys for one peripheral then port it to another system and trying to make the key setup on both be as fair and even as possible. 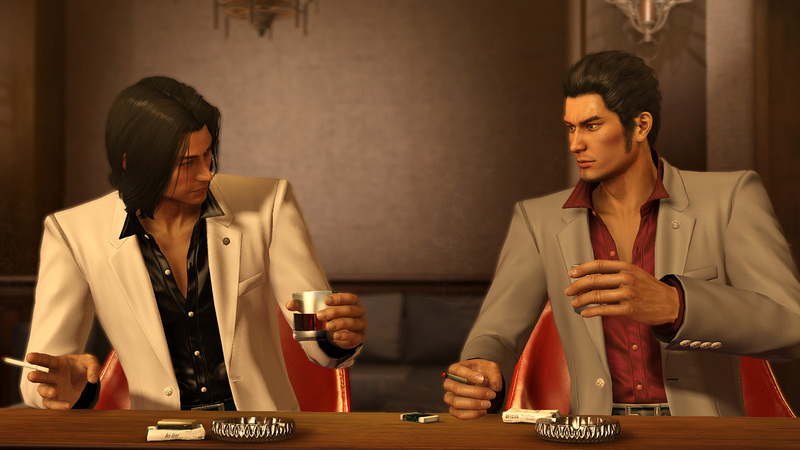 The thing is though they really are two very different experiences, they realized that was the case so told the players “Real Yakuza Use A Gamepad” so you have no illusions of the same experience. This game has side missions, and though doing them unlock achievements if you just care about beating the game or beating up on virtual gangsters you can take a wild variety of playstyle and finishing it with or without the ending. The story is optional, grinding is optional, side missions are really optional and achievements are optional. These are all the things you look for in a true sandbox game, your play isn’t on wheels it’s what you make of it. Yakuza Kiwami took me back to the first time I played it so fast but then made my jaw want to drop when I took in all the amazing graphics, sound, voice-acting and cinematics. If you played it back then and hope that you can relive the feeling I think updating the sound and visuals from the ground up will take you back to it without being distracted by old graphics and muddy sound. If you are passing it on to another generation or are the next generation you should give this game a play and if you are into the story it, like Yakuza Kiwami, has only gotten better.